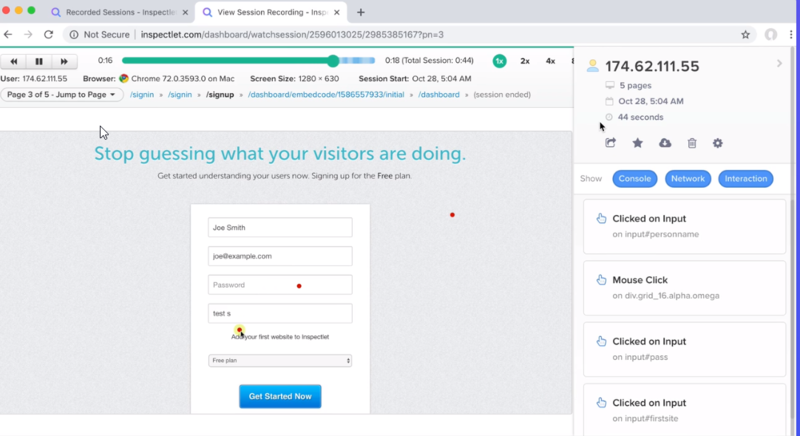 Website recording, heatmaps and A/B testing of website visitors. People looking for advanced features to get customer feedback and interact with visitors. 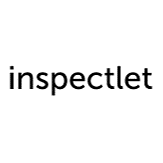 Inspectlet is a website conversion tool with a core focus on monitoring user behaviour. Monitoring how users navigate your website can be a great way to spot usability issues and bugs. It can also help you to streamline the user journey – and by doing so maximise conversion rates. Inspectlet monitors behaviour through a range of different methods. This includes session recording and a variety of heatmaps. They also offer you a range of reports and analytics to show user behaviour in terms of conversion funnels. Inspectlet is a good website conversion tool if you are looking for really detailed information on user behavior. There are a range of different heatmaps and reports which allow you to drill down and get to grips with how users are interacting with your site. The session recording is also useful. This platform is also good for customers looking for easy to use A/B testing. The platform has a HTML and CSS code editor which allows you to easily make changes, and then comprehensive reports to see how successful those changes have been.